Start the New Year with a good sweat. Hungover? Drunk? Still drinking? Doesn’t matter. 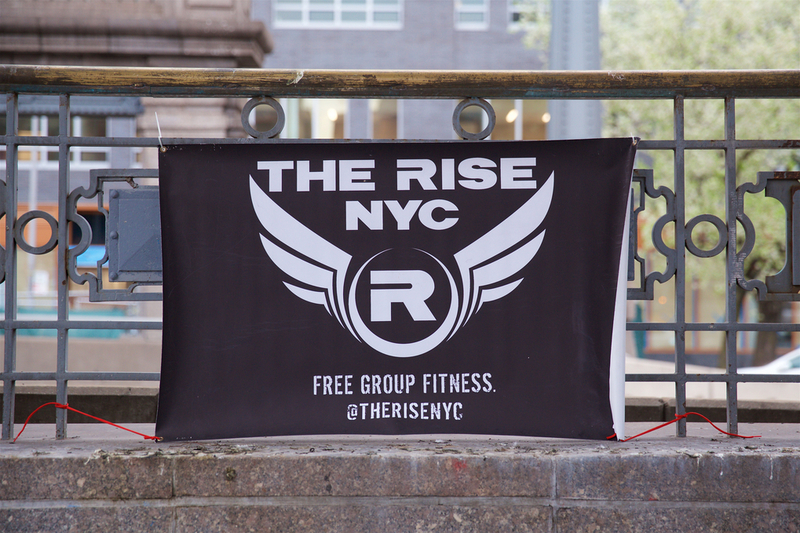 Bundle up and meet us near the Flatiron Building (23rd b/w 5th and Bway). Whether you’re making resolutions, revolutions, or just want to do something different this year, there’s never a bad time to make new friends. You’ll get fit in the process, too. Not a bad deal, eh? It’s the best deal in town. Did we mention it’s FREE? Be ready to rock by 6:30 AM. If you want to really make a splash in 2014 bring a change of clothes, a towel, and your MetroCard. After the workout you can jump on the N train with us and head down to Coney Island for our own Polar Bear Plunge. Also, January 1 is a great time to start your #RiseUp2014 challenge. Have you signed up yet?